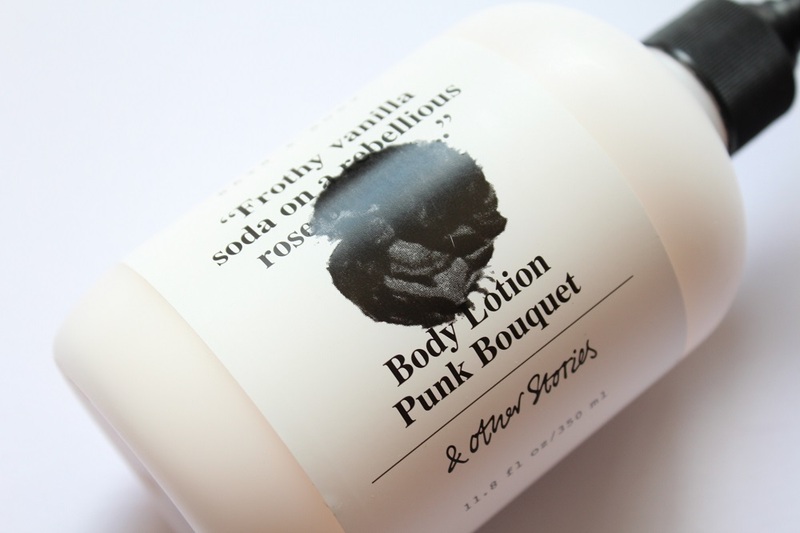 I bought the & Other Stories Punk Bouquet body lotion at the same time as the Shinjuku Bloom body wash because after reading the blurb “Frothy vanilla soda on a rebellious rose bouquet” I was sold! The & Other Stories Punk Bouquet body lotion is a silky rose and vanilla concoction that absorbs instantly into the skin and leaves you smelling a bit like a cupcake! It’s very lightweight but still incredibly moisturising and you don’t get a sticky feeling afterwards. As with the body wash I’m in love with the pump dispenser as it’s so convenient and much easier to control the amount you use. 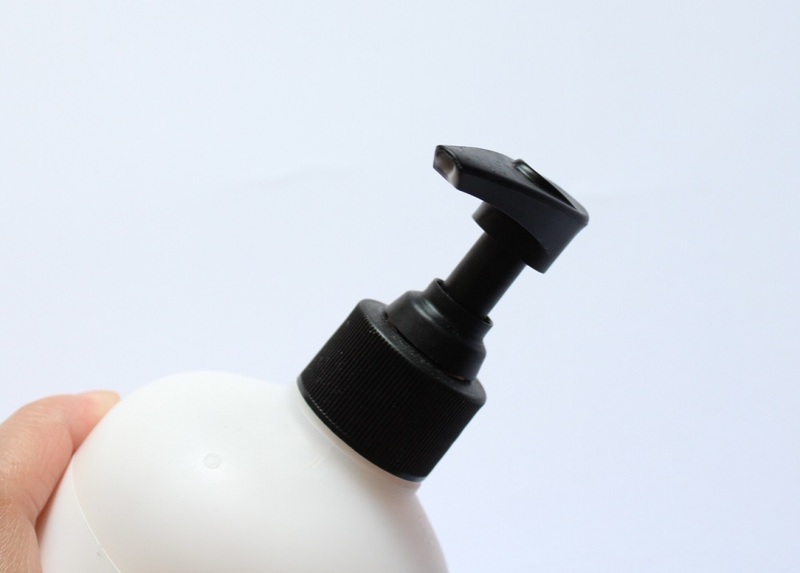 That and you can easily re-use the bottle for storing other liquids and creams afterwards making it environmentally friendly! For £7 it’s a bit above my normal price range for body lotions. However the 350ml bottle has proven to be fairly good value for money as I’m only just half way through the bottle despite using it daily for more than 2 months! You can find the & Other Stories store on Regents Street, conveniently close to all of Oxford Circus’s shop temptations! So have you tried any of the & Other Stories bath and body ranges? I was so distressed 2 learn that I can’t order the ‘Punk Bouquet body souffle” because they do not deliver to the states. I live in California & have no way of visiting any of the stores….please someone let me know if u can help a girl out….I would be eternally grateful!!!!!!!!!!! !